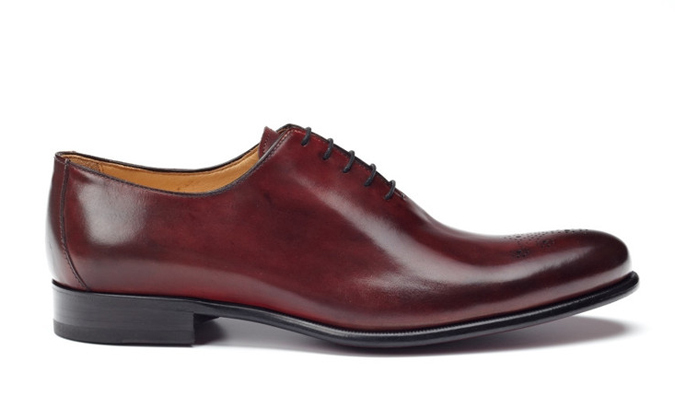 The past few years have seen a renaissance in men’s shoes. No longer are we subject simple black or brown wingtips. 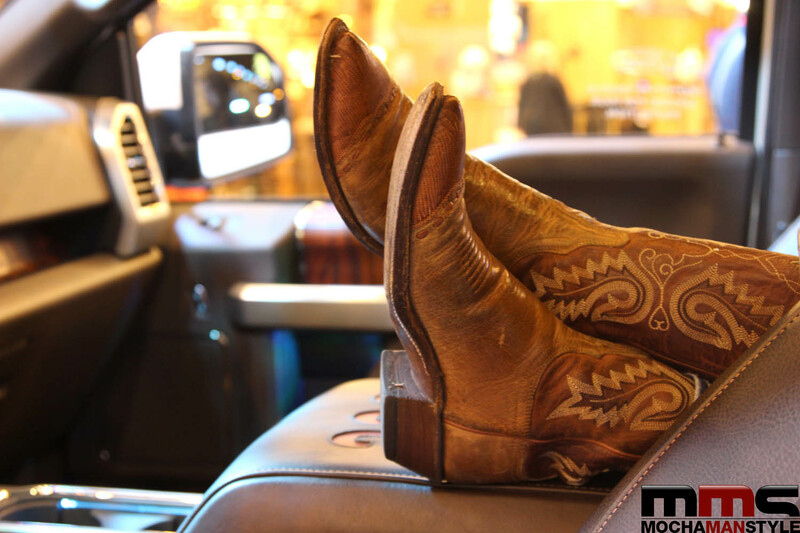 We are now privy to an abundance to stylish designer shoes from sneakers to boots. 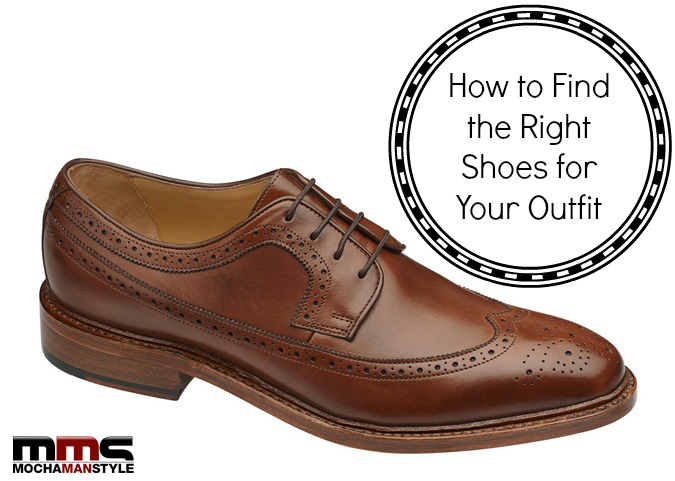 The right shoes can act as a powerful detail promoting the look you want to reflect. For example, black shoes will seamlessly blend in with a really dark outfit and give you a streamlined, elegant look. If you want to brighten things up a bit, then a caramel colored shoe will make your outfit seem more casual and laid-back. For those of you who are more adventurous, wearing brightly colored shoes will make you stand out from the crowd and make your outfit more fun and playful. 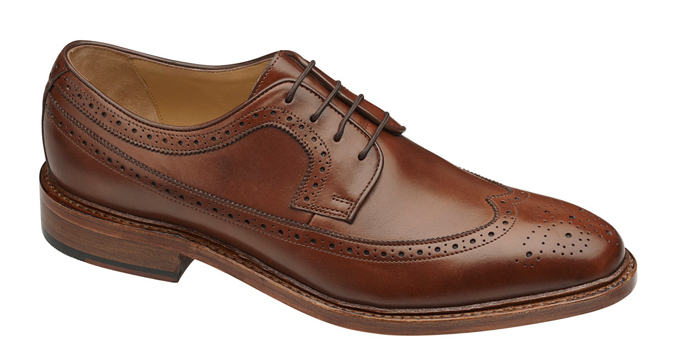 Johnston & Murphy Hutchins Wingtip – Premium European calfskin with a trimmer profile creates a sleek modern look. The Lewis by Paul Evans – The sleek profile of the Lewis is sure to command attention. This wholecut oxford is built for comfort and looks great with any outfit. 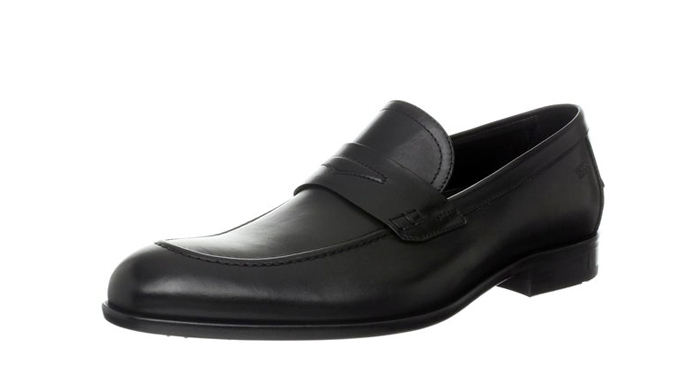 Hugo Boss Bront Penny Loafers – Crafted with an almond toe and classic details, these shoes will highlight your favorite suit for a professional look. 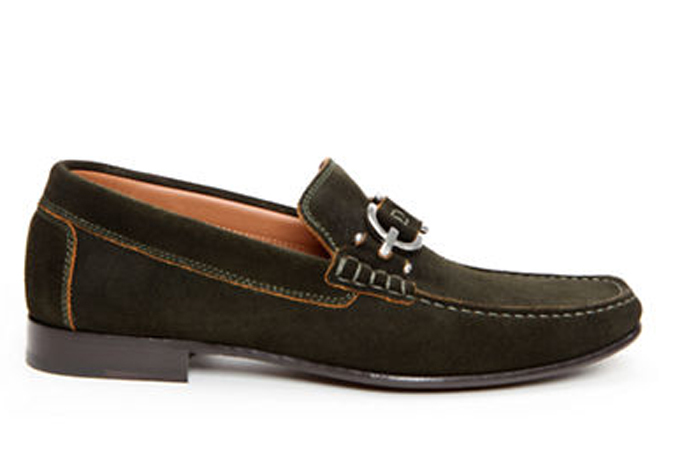 DONALD J. PLINER Dacio Suede Bit Loafers – These loafers, featuring a suede upper, a rounded moccasin toe, polished bit accent at vamp and a slight heel, will add flair to your casual outfits. 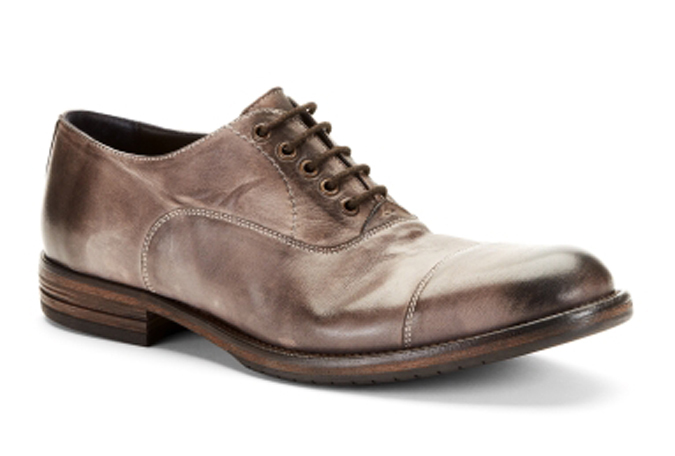 Staple Me In Burnished Leather Oxford by Kenneth Cole New York – Crafted in rich burnished leather, this sleek oxford has the look and feel of a timeworn favorite. Style it with denim and a blazer for a polished yet laid back look.